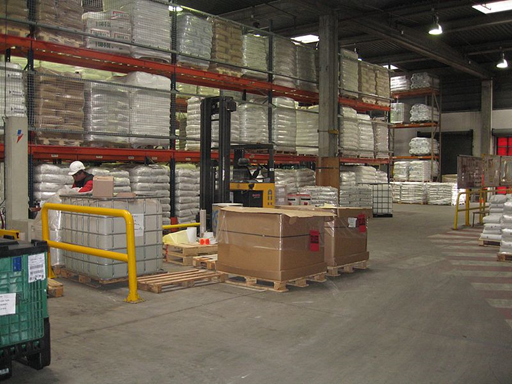 » Posts Tagged "Warehouse Industry"
It might not be obvious to the casual observer but operations in the warehouse industry have changed significantly in the last two decades. Technological advances mean more flexible and higher quality supply chains, so let’s look at five ways in which technology has changed warehouse operations. Improvements in customer service and greater accuracy in product demand planning are just two of the major reasons why businesses are investing in real-time analytics. Many retail operations now consider real-time data to be a vital part of their processes. Not only is a particular piece of data immediately available to someone searching for it but also this facilitates a swift response to customer questions. Such transparency enhances quality levels and relationships between all parties. More and more customers prefer to shop online. Social media is increasingly influential in consumer actions, placing more emphasis on the true value of products and the overall customer experience; as a result, the warehouse industry has had to adapt to focus on rapid availability and dispatch. The nature of modern customer demand affects everything from necessary logistics for customer returns and online tracking to the quality and layout of warehouse racking to expedite shipping. Increased online shopping means more deliveries, which are often achieved by one vehicle making many residential stops every day. With real-time data more prevalent, it is much easier to group packages and optimize delivery routes in advance, leading to cost-efficient, fuel-efficient journeys. Many logistics companies have also invested in some type of vehicle monitoring, including tracking devices and cameras, which offers a number of driver safety benefits. 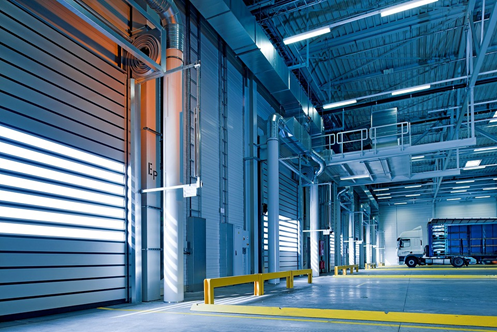 Warehouses can offer a high-quality service with barcode scanning and RFID to optimize operations. Such systems can make stock management simpler and streamline product picking, making the journey from warehouse racking to dispatch much shorter. This reduces both labor requirements and lead time and makes forward planning much easier. Advanced tracking solutions mean organizations can benefit from increasingly accurate data and enable customers to access some of this to improve communications. Supply chains are expanding to include multiple and sometimes global organizations. If all the required information is readily available in the tracking system, it enhances data flow and saves time.